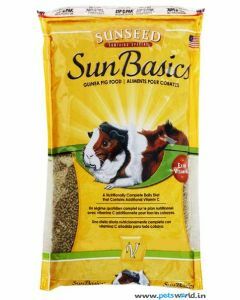 Are you planning to have guinea pig as pet? If yes, prior to bringing it at home, you need to know about its food habits so that it can stay alert, active and healthy. 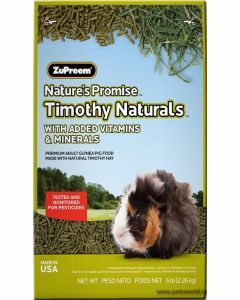 Guinea Pigs are basically herbivores, thus when looking for appropriate Guinea Pig treats, you need to ensure that you provide it with the vegetables like Alfalfa, Timothy Hay, Dark Green Colored Lettuces, Pellets, Carrots, etc. 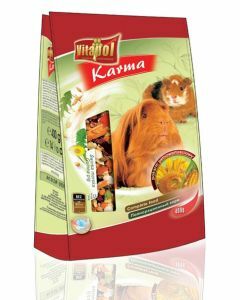 Available at discounted prices, all these pet food products are replete with necessary nutrients and minerals that ensure an excellent health for your pet. 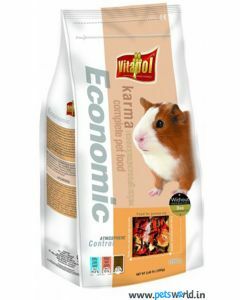 At Pets World, you will find an excellent assemblage of guinea pig products that will help you to settle your pet as soon as you bring it home. 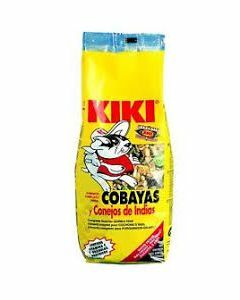 One of the popular products available at this interface is Pet Brands Minty Fresh Ball n Bone Dog Toy Medium that will keep your pet amused and entertained. 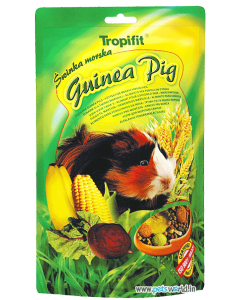 You will also find a lot of guinea pig treats that will be surely enjoyed by your pet. 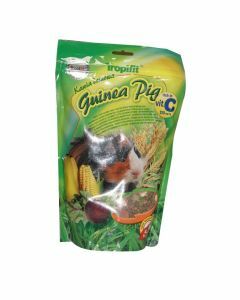 You can also select a lot of Guinea Pig accessories that are delivered at your doorstep free of cost within stipulated time frame.Guinea Pigs as a pet are nice to have. 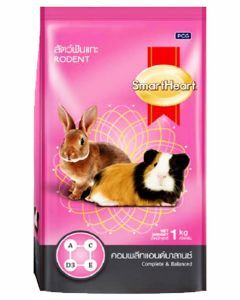 These accessories can help you a lot when you are trying to make your pet comfortable and looking for different ways and means to do so. 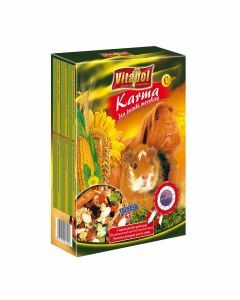 Gradually, your pet will settle down and prove to be a good company. You will get used to it and look forward to meet him as soon as you reach home after a long, tiring day. 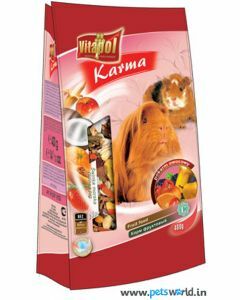 It is funny and entertaining and you can enjoy a lot of lighter moments with your cute, little "piggy."